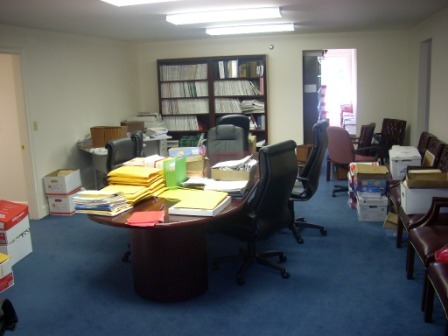 Several offices and conference room facilities upstairs. Can be leased seperately. 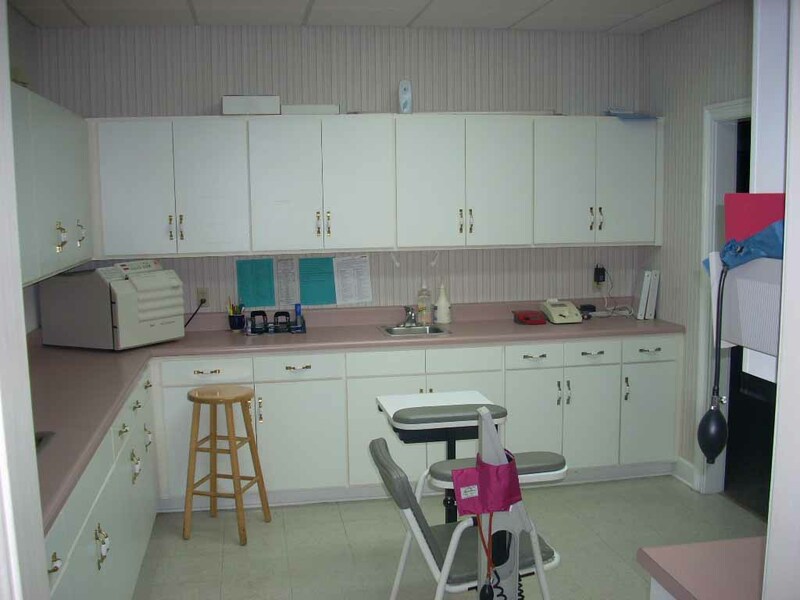 LEASED January 1, 2012 Medical Office for Lease or Sale across from Northeast Georgia Medical Center. When location counts! 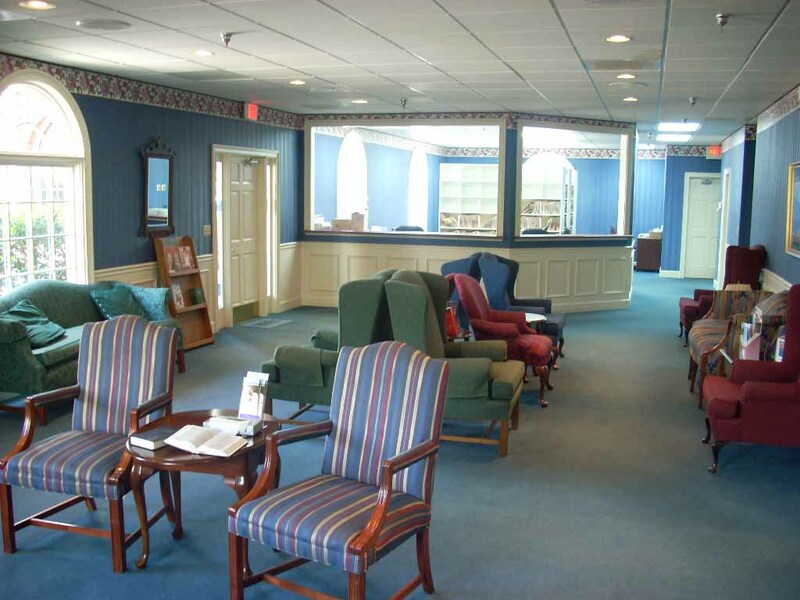 This one is offered furnished. 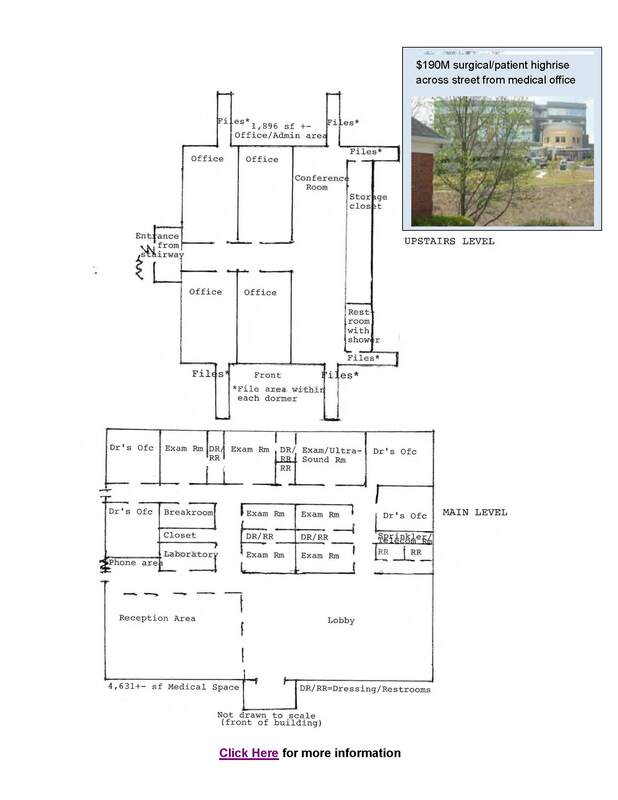 Dr owners will lease back the top floor of Admin. space from purchaser if desired. This location could not be better! 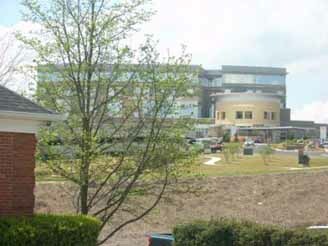 Located across the street from Northeast GA Medical Center's new $190M surgical/patient high rise. 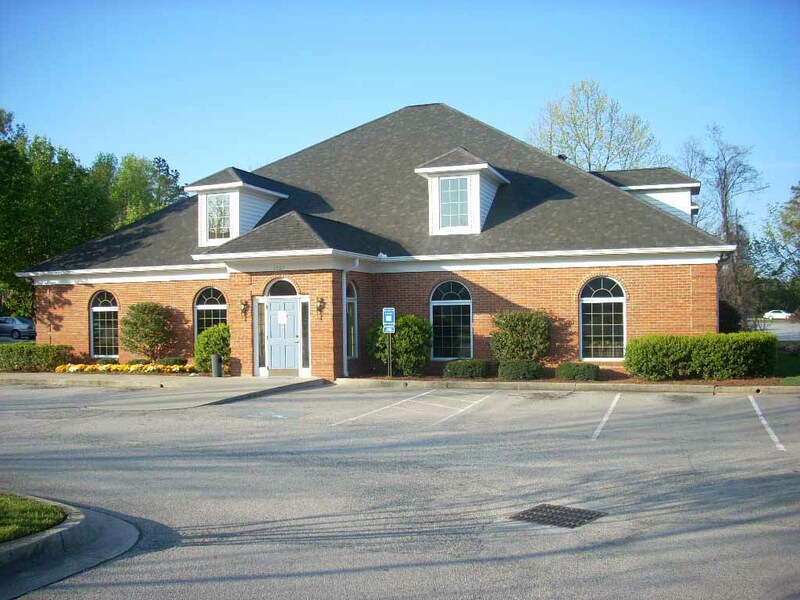 This office has 6,527 total sf with 4,631 sf on the fist floor for medical use and 1,896 sf upstairs for billing and administration. 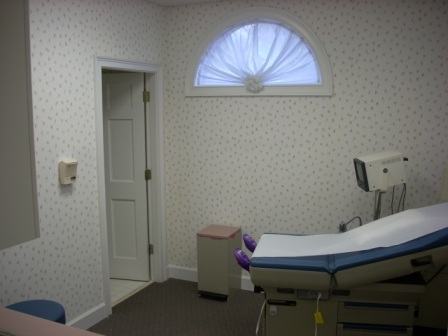 You can lease the entire building or lease just the downstairs medical space. 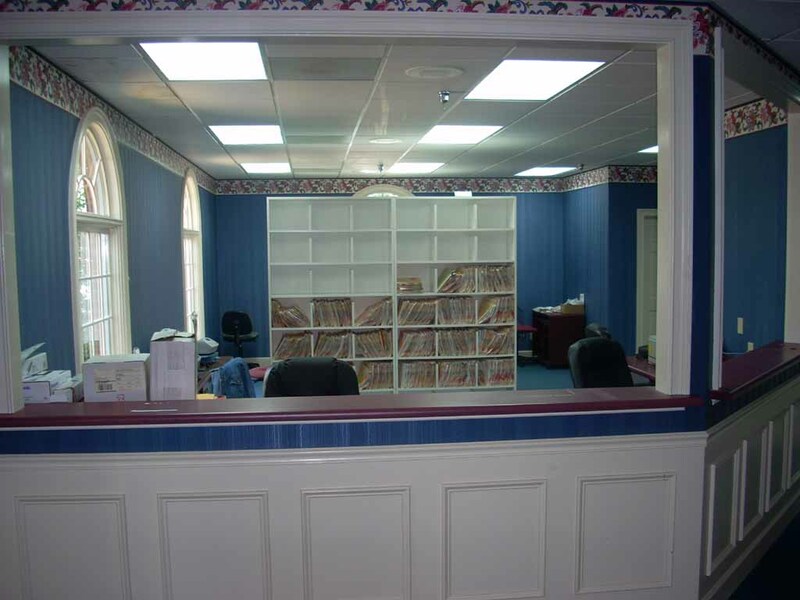 The building features: 7 exam rooms with sinks and restrooms between each one, 4 nice doctor's offices with built-ins, break room, a huge waiting area, check-in facilities and file storage system. 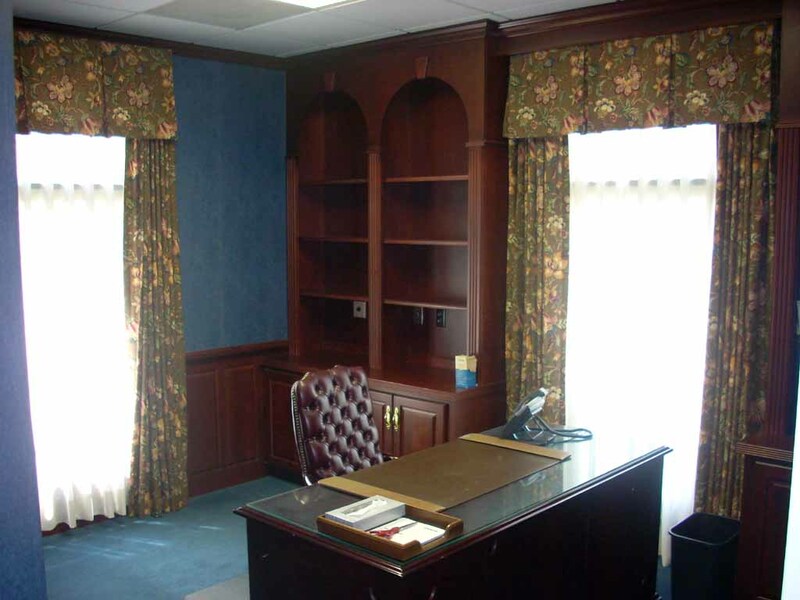 This office was built in 1994 and is in excellent condition. 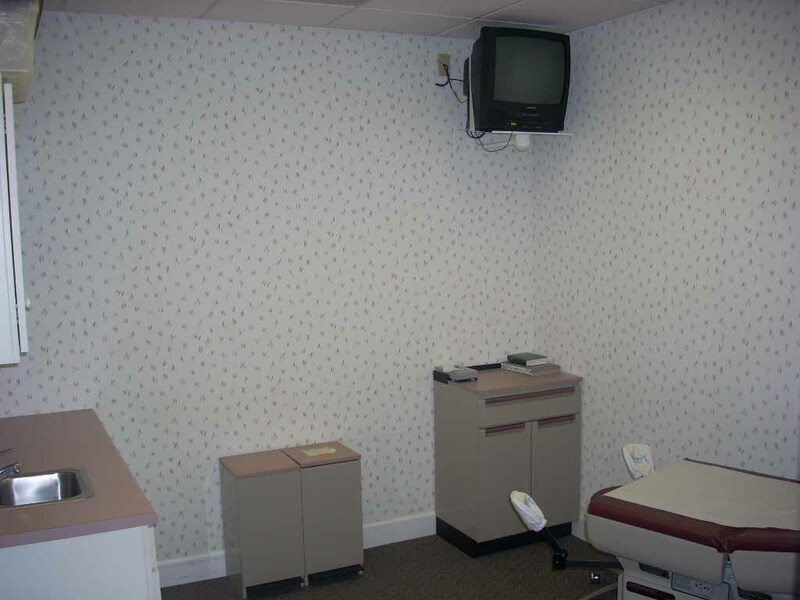 Great cul-de-sac location in a medical park with easy access on Jesse Jewell Parkway across from the Medical Center. Please call me directly for a tour of this space.